This historic New York venue underwent a renovation that transformed the venue into the magnificent theatre that it is now. 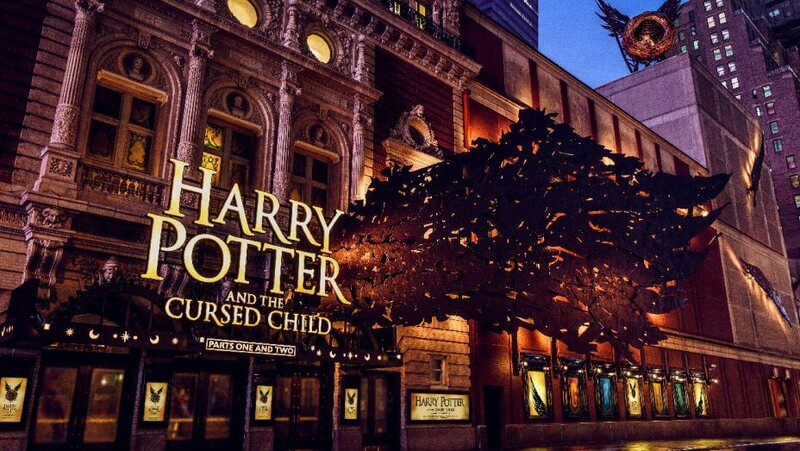 It is the current home of the broadway musical, Harry Potter and the Cursed Child, which set a record for the most expensive non-musical broadway show in history. 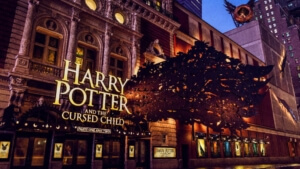 The production grossed over $2.1M in its first eight performances. SSE worked alongside the construction team in assisting with designing and producing the stadium seating platform renovations inside the large auditorium. 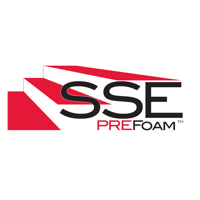 Time and time again, the PREFoam™ System proves itself as the preferred choice for contractors, no matter the size of the project.